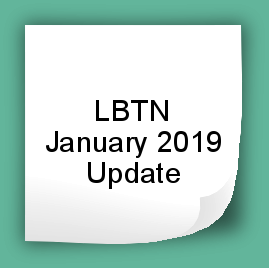 If you have the January 2018 version of LBTN, you need the July 2018 and January 2019 Updates to get current. Scroll down for more information. 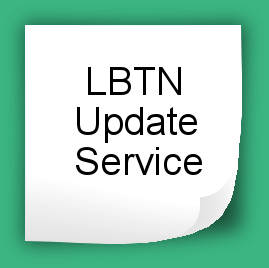 Purchase the July 2018 and January 2019 Updates to LBTN to get current. 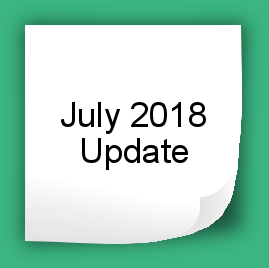 If you also subscribe to the Update Service concurrently, you’ll get $10 off your first year and your two Updates will ship for free.